Start taking classes at Crossfit Dynamix and other studios! CrossFit Dynamix is Astoria’s premier CrossFit facility. 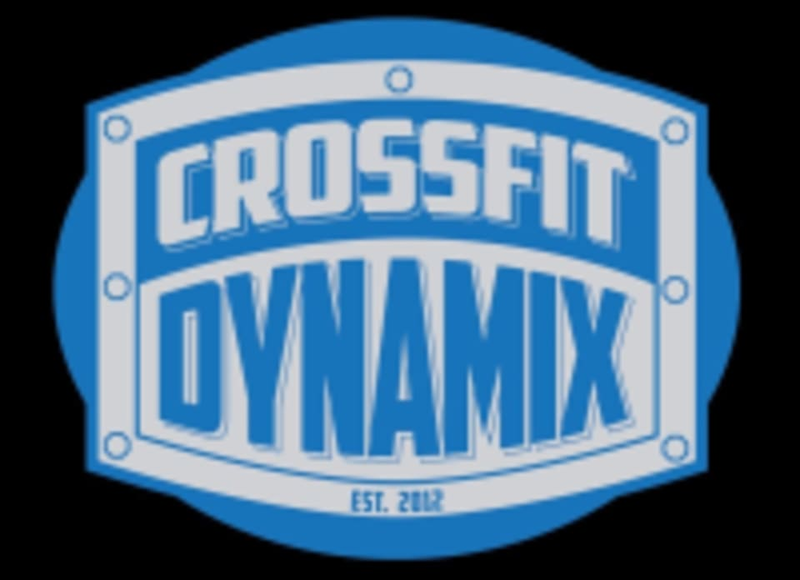 CrossFit Dynamix began in late 2010 as Dynamix Gym. They occupied a quaint 750 sq foot studio space on Steinway St in Astoria. Back then, their goal was to provide elite level coaching and fitness to as many people as they could with the limited space they had. It was a humble beginning, but sometimes humble beginnings paired with big ideas create great things. And after only one year Dynamic Gym decided to take the leap from private training and small classes to the big show as CrossFit Dynamix. I was a bit nervous going into class but Marie was so nice and accommodating. She explained every exercise and encouraged everyone with positive energy. I walked out feeling energized. Intense but way too short yesterday. Such a friendly and welcoming crew - especially at 6am. If youre a nervous first timer, dont be! Both the instructor and other members make you feel right at home. Great AMRAP workout today - nice mix of cardio, strength, and abs! Amazing!! I cant wait to go back. This class was everything i needed and wasnt intimidating for a first time crossfit experience! Absolutely loved this class! The instructor was super accommodating, supportive &amp; did a great job explaining all the movements ! Great for all levels of experience, I definitely recommend if you want a great workout! OMG! Yes, I saw God! super kind instructor and small classes really do it for me! high energy, small class size, really felt like a got as much from the 45 minutes as could be got. Maria was excellent and talkative, knowledgeable and organised in her class structure. I would consider joining up for the month particularly with the groupon 27$ for one month deal which is ridiculously good value for a CrossFit style class. The instructor was so great. She helped with form and was a great motivator. Workout as tough but I loved it. Would definitely go back.